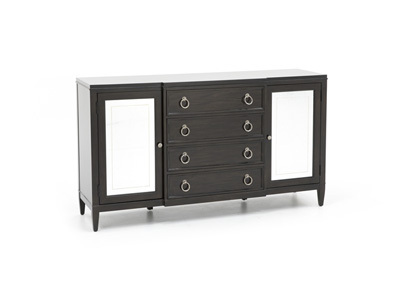 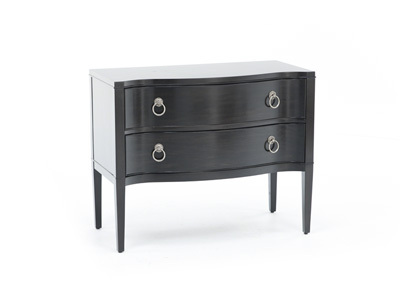 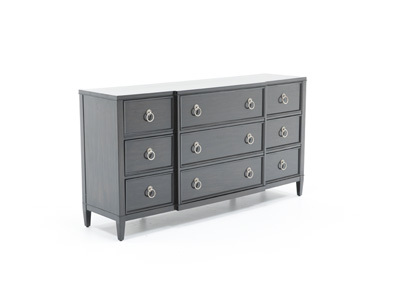 Sutton House sets a new, modern standard for traditional furniture collections. 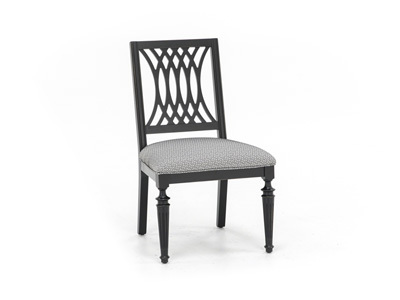 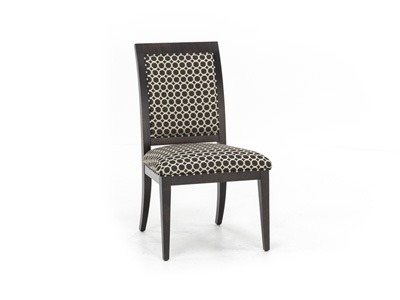 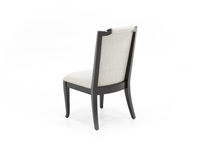 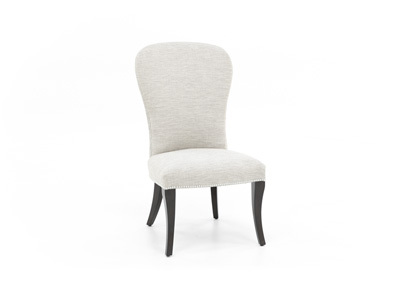 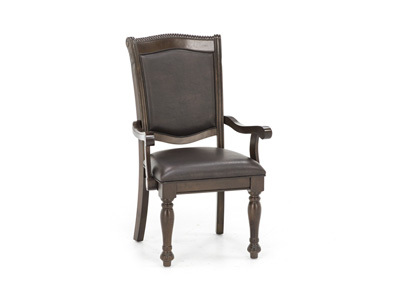 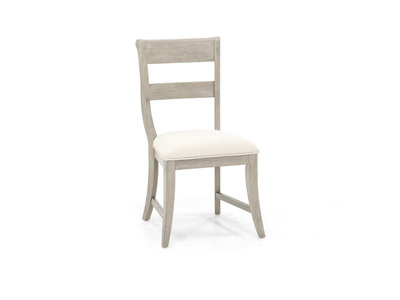 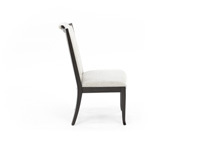 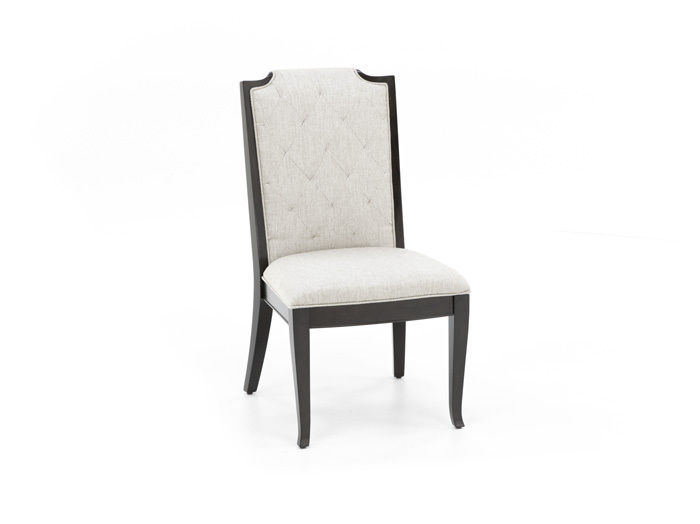 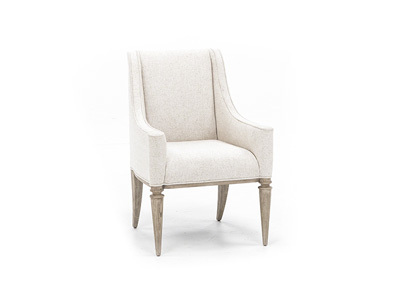 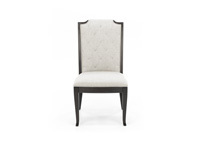 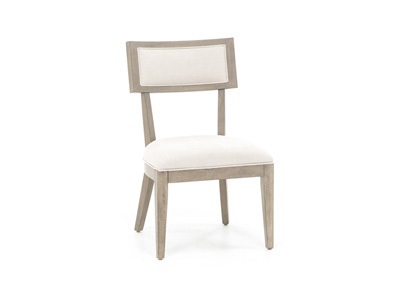 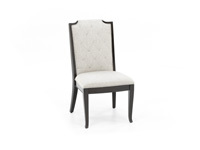 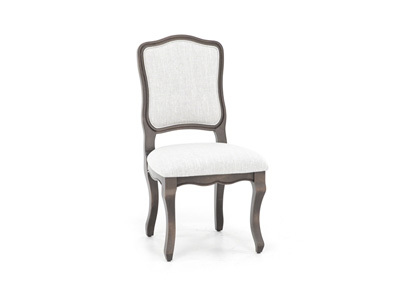 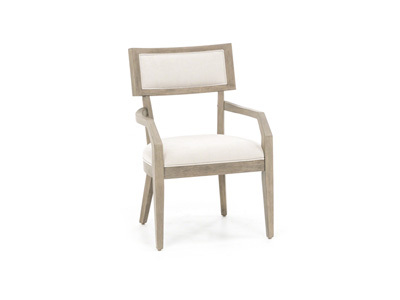 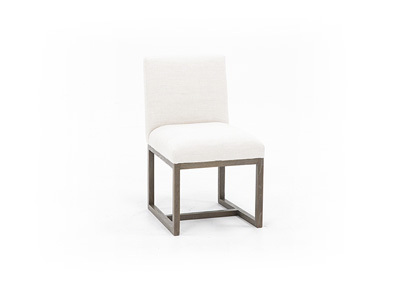 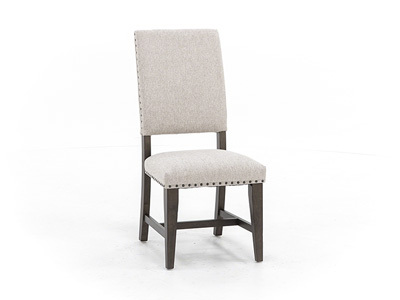 Comfort and elegance converge perfectly to create this gorgeous side chair. 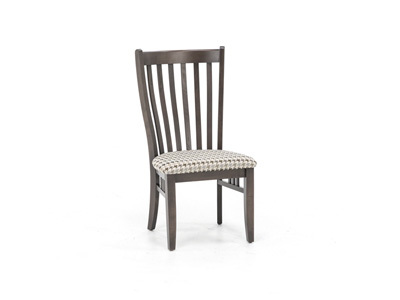 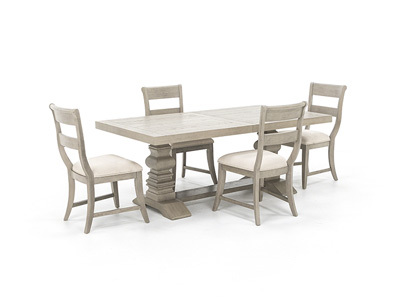 The upholstered seat and outback with welt will complement a traditional dining room setting, or just a casual dinner with family and friends.